There is no other day on the calendar like it! 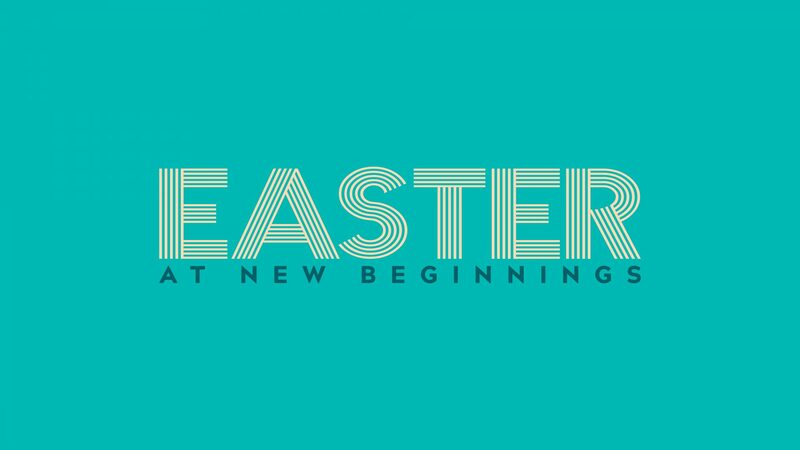 Join us for an unforgettable celebration of our Risen Savior! Summer is right around the corner and we are excited for another amazing time at camp!